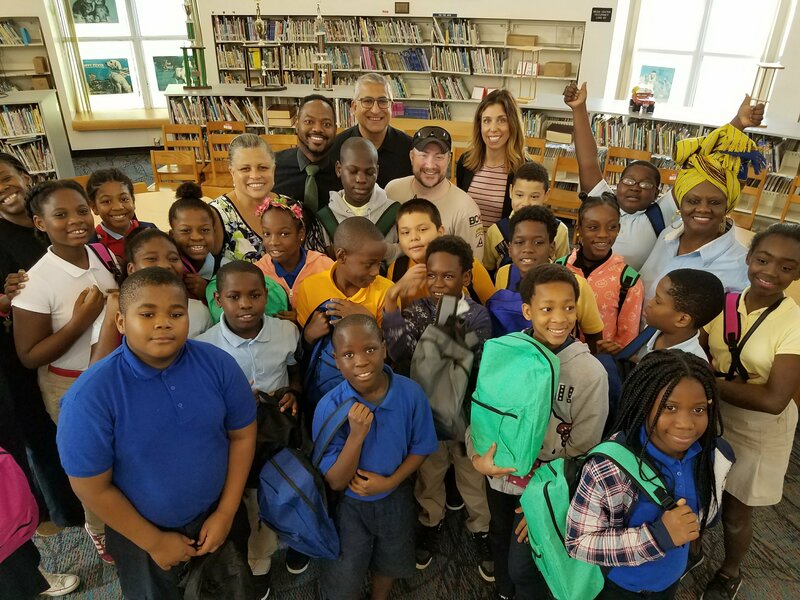 School Board Member Dr. Dorothy Bendross-Mindingall (D-2) is excited to distribute back packs and school supplies to our students at Jesse J. McCrary Elementary School. Thanks to James Clark (Boots on the Ground) and Horizon Pharma for sponsoring this wonderful opportunity for our deserving school. Special thanks to Principal Ms. Trellany Parrish-Gay administration, teachers, staff, and parents for educating our students. Go Dolphins! 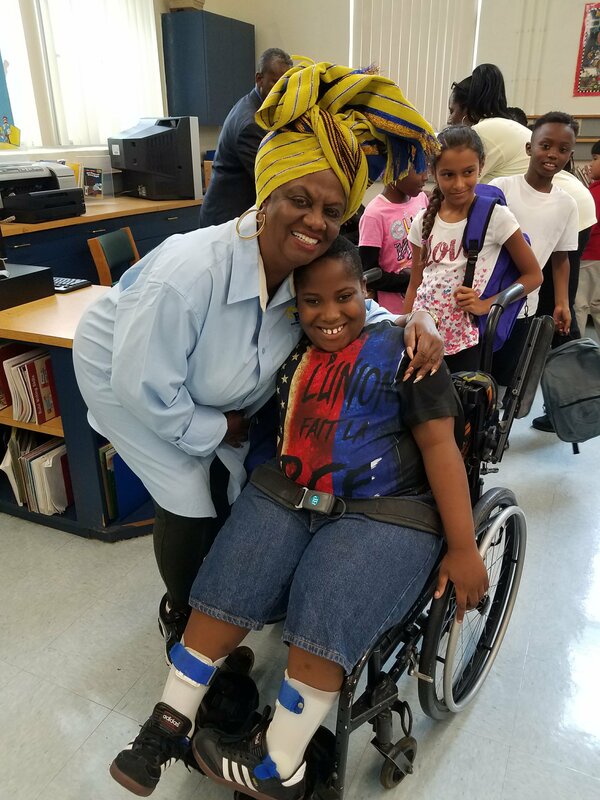 School Board Member Dr. Dorothy Bendross-Mindingall (D-2) is excited to distribute back packs and school supplies to our students at Miami Shores Elementary School. Thanks to James Clark (Boots on the Ground) and Horizon Pharma for sponsoring this wonderful opportunity for our deserving school. Special thanks to Principal Ms. Brenda Swain, administration, teachers, staff, and parents for educating our students. Go Eagles! 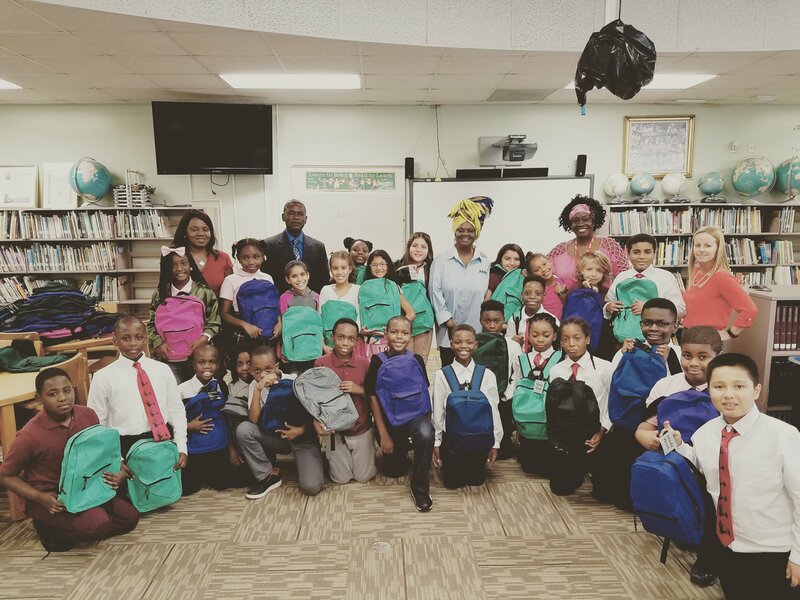 School Board Member Dr. Dorothy Bendross-Mindingall (D-2) is excited to distribute back packs and school supplies to our students at Phyllis Ruth Elementary School. Thanks to James Clark (Boots on the Ground) and Horizon Pharma for sponsoring this wonderful opportunity for our deserving school. Special thanks to Principal Dr. Donna Lewis, administration, teachers, staff, and parents for educating our students. Go Rockets! 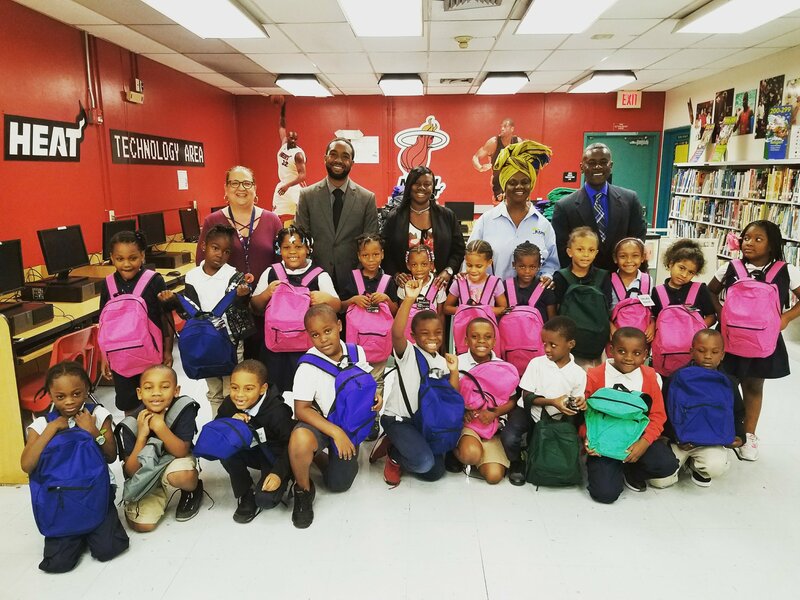 School Board Member Dr. Dorothy Bendross Mindingall (D-2) is excited to distribute back packs and school supplies to our students at Toussaint L’ouverture Elementary School. Thanks to James Clark (Boots on the Ground), Vikram Karnani and Mandy Key (Horizon Pharma) for sponsoring this wonderful opportunity for our deserving school. Special thanks to Principal Dr. Lilia Dobao, Asst. Principal Fred Clermont, Ms. Claunie St. Louis, teachers, staff, and parents for educating our students. Go Tigers!